You can’t believe everything you read on the internet – some journalists just don’t have all of the facts. Let’s look at the big picture for a moment. 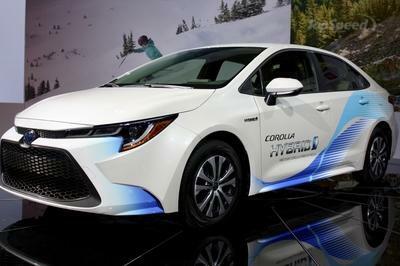 EVs are coming in full force, and the internal combustion engine will slowly fade away (unfortunately) with a number of nations already talking about banning new car sales on anything that’s not electric within the next 20 years. Mazda had previously said that it wasn’t jumping on the EV bandwagon and, despite its recent partnership with Toyota to develop EVs, we can now see why. 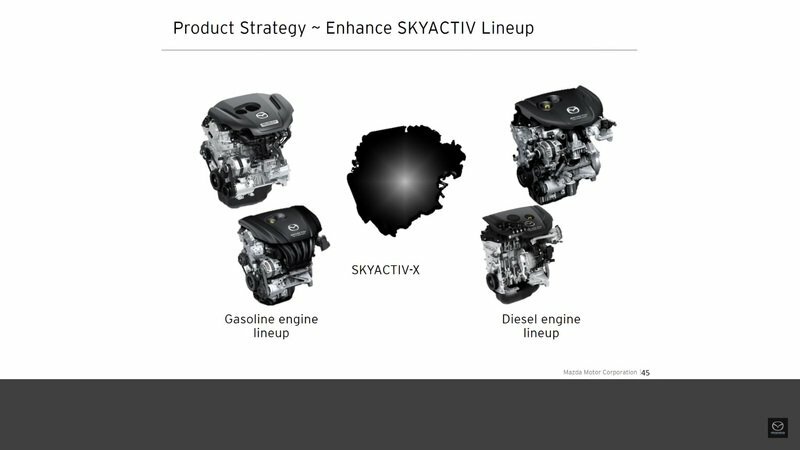 See, Mazda is so sure its newly developed SkyActiv-X engine will be so efficient, that the company won’t really need a whole lineup of EVs to meet the stringent emissions and fuel economy regulations of the future. It seems pretty crazy to think about, but Mazda has managed to take the basis of diesel engine ignition and applied it to gasoline engines. 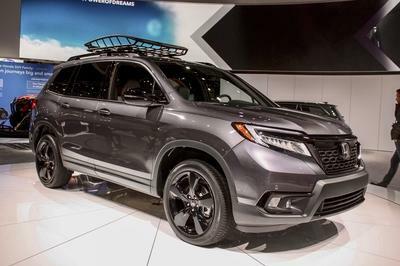 Apparently, this can improve efficiency by as much as 30 percent over that of Mazda’s current engine lineup and increase overall torque delivery by anywhere between 10 and 30 percent, depending on the application. This new engine lineup will start making its way into Mazda’s cars starting in 2019, but what vehicles will get the technology first remains to be seen. Mazda doesn’t have too many new models on the docket for 2019, with the most prominent one being the new Mazda3, so if I were a betting man, I’d put my money on seeing it in that car first, with it eventually trickling over to the Mazda6, CX-3, CX-9, and maybe even the new successor to the classic and iconic RX-7. 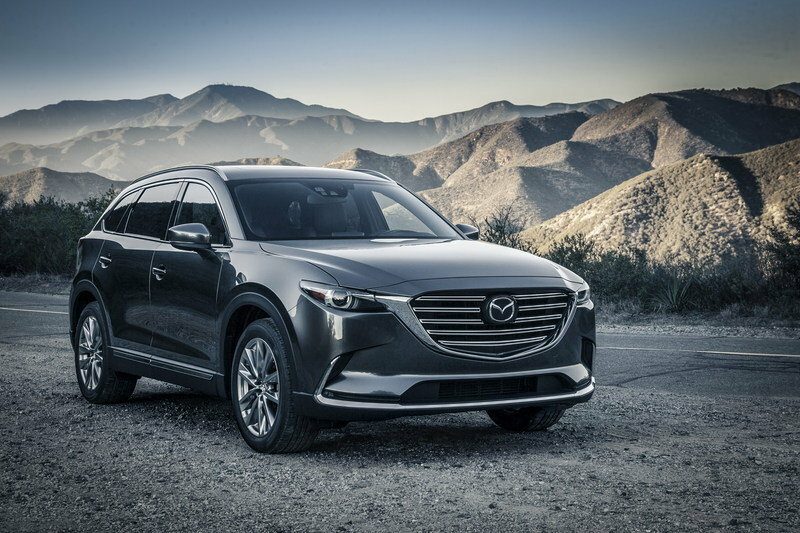 So, between this new gasoline engine technology, and the plan to build hybrids and EVs (with gasoline-powered range extenders,) Mazda should be able to maintain a low emissions footprint for the foreseeable future without having a full lineup of EVs. 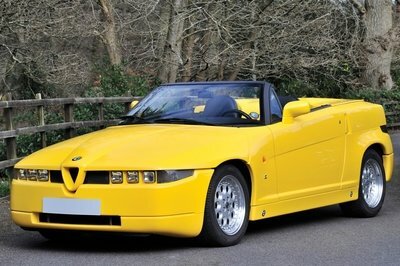 It’s all part of the brand’s Sustainable Zoom-Zoom 2030 vision and isn’t likely to go away anytime soon. So, what exactly can we expect from the SkyActiv-X range of engines? A lot of folks seem to think it’s a truly sparkles gasoline engine, but is that the truth? Let’s move down the page and talk a little more about it. If you’ve ever owned a diesel or even driven one, you know that on exceptionally cold mornings you either have to plug in your block heater or sit with the ignition key on to engage the glow plugs until the “wait to start” light goes off. This actually serves two purposes. One purpose is to warm up the fuel in the tank to combat any gelling that typically occurs with diesel at temperatures below freezing. The other reason is to warm up the block to better facilitate ignition. See, when fuel and air are cold, they don’t mix quite as well as they do at warmer temperatures, which is exactly why advanced fuel systems in modern cars run fuel mixtures richer at first start, ultimately allowing each cylinder to get a full burn. In modern cars, once the engine has warmed up, the fuel mixture is leaned out a bit, and you ultimately achieve better efficiency. Newer engines with high-pressure gasoline injection (something that has been used on diesel engines for years) have also been able to combat the rich-running nature of engines at first start. The SkyActiv-X engines will use spark ignition at extremely high loads and during cold starting below a certain temperature. Now, with that in mind, it takes a lot of pressure to ignite an air/fuel mixture, be it gasoline or diesel fuel, and that’s where the “controlled spark” part of the equation comes in. The SkyActiv-X engines will use spark ignition at extremely high loads and during cold starting below a certain temperature. Once the engine is within normal operating parameters, compression ignition can take over, which should ultimately result in a leaner, cleaner burn the saves fuel and lowers total emissions output. This type of gasoline ignition system has been attempted before, but it’s never been developed enough to be put into use in production models – until now. Mazda will be the first brand to bring a commercial gasoline engine that uses compression ignition to the market, which is a pretty big deal. And, don’t expect to find this technology in other cars right away, as this specific system is proprietary to Mazda. But, that’s a good thing for Mazda, as the increased efficiency across the engine’s entire rev range will all more flexibility in the selection of gear ratios, ultimately resulting in improved fuel economy and driving performance over that of the competition. With the introduction of compression ignition, gasoline engines preserve the life of the ICE beyond the next 10 or 20 years? Mazda seems to think it will continue using gasoline engines, in one form or another, even in 2050 when most other automakers will be all-electric or close to it. Or, will this new technology prove to be a modern-day Edsel and fade away as quickly as it showed up? Let us know what you think in the comments section below. 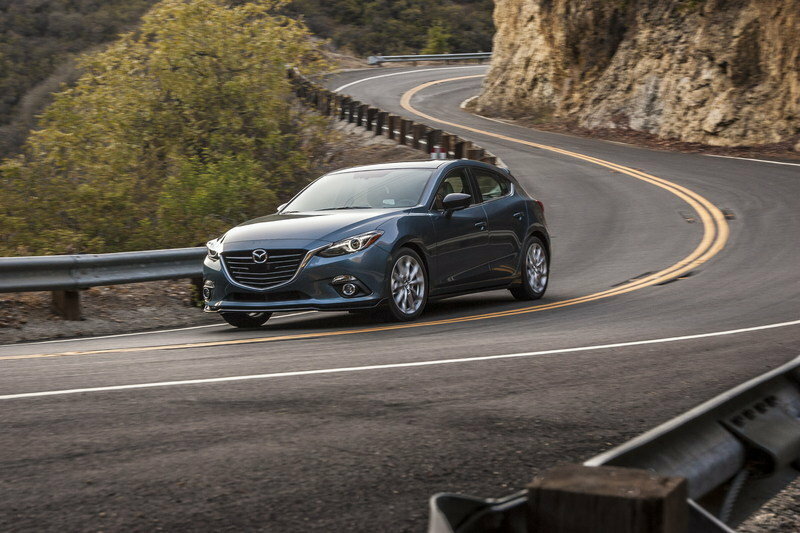 Read our full review on the Mazda3. 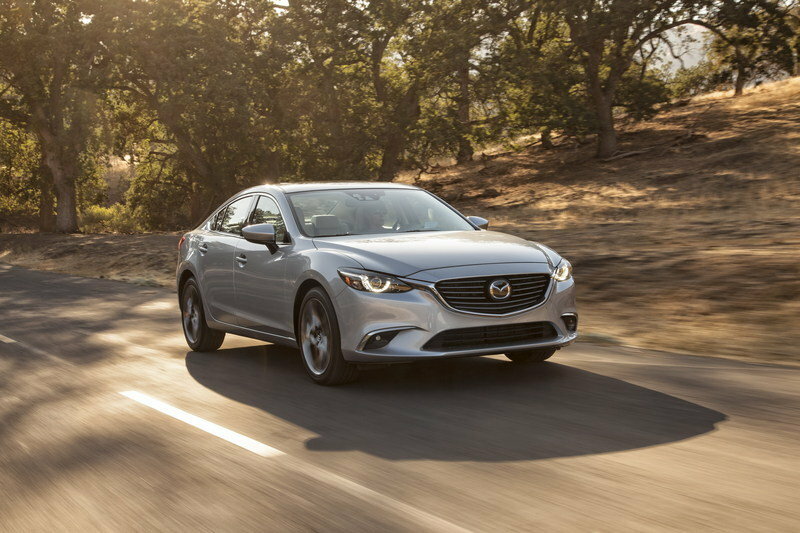 Read our full review on the Mazda6. 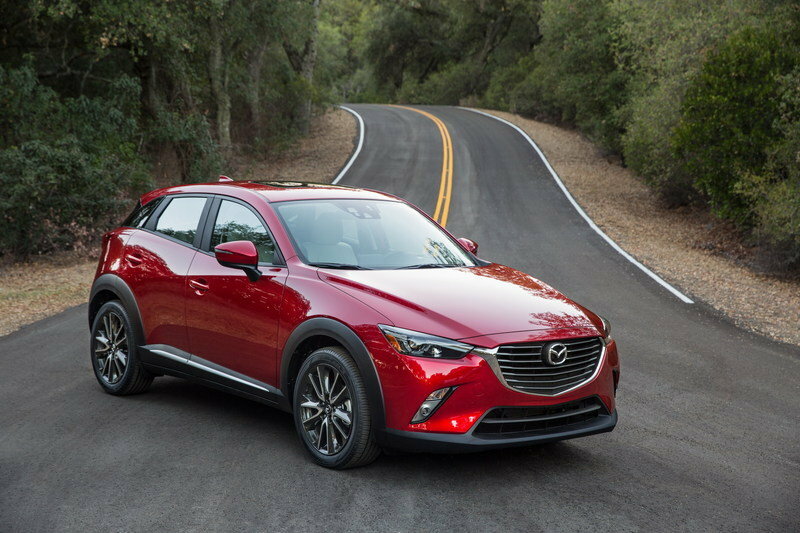 Read our full review on the Mazda CX-3. Read our full review on the Mazda CX-9. 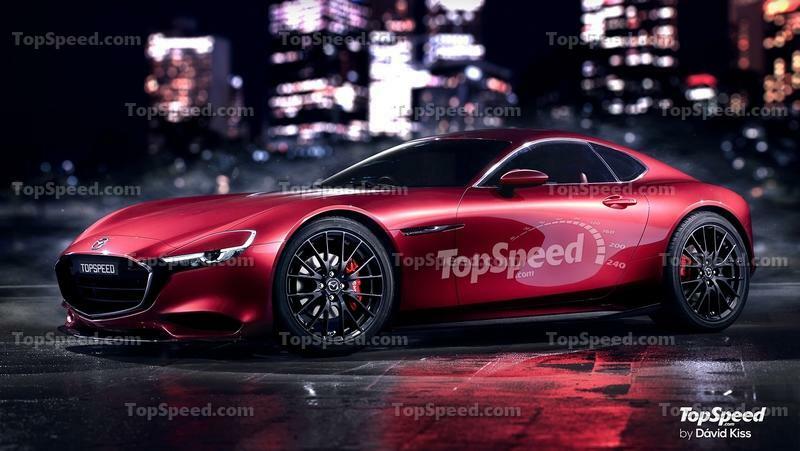 Read our speculative review on the Mazda RX-7. Compression ignition makes possible a super lean burn4 that improves engine efficiency up to 20–30 percent over the current SKYACTIV-G, and from 35–45 percent over Mazda’s 2008 gasoline engine of the same displacement. SKYACTIV-X even equals or exceeds the latest SKYACTIV-D diesel engine in fuel efficiency.